Pine trees are amazing. Apart from their obvious use adorning many peoples' homes during the holidays (and for many people, a month or two afterward), these trees have a secret that was once common knowledge among the native people and pioneers who settled this land. We've compiled the greatest survival uses of Pine Trees into this special series of Seven ways to survive with Pine Trees. To learn the tasty truth, check out the video below. 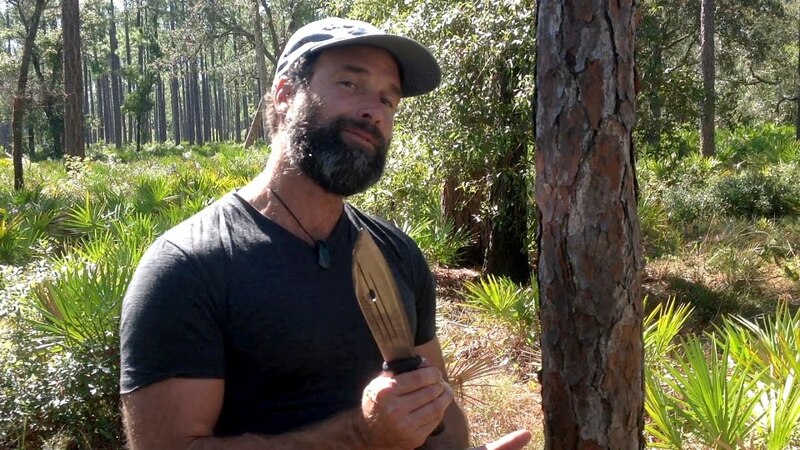 If you don't mind the taste of turpentine (if you don't know what turpentine tastes like, chew a tiny bit of pine sap; it's an enlightening experience) the pine tree can be an even more excellent survival tool than it already was. 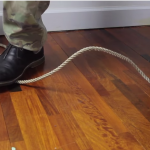 If you're out in the wilderness and find yourself unable to snare any game or catch any fish, this trick will be enough to keep you going long enough to get home. Pine flesh is full of starch and carbohydrates, and just a bit of sugar, so it should, at least, help you keep feeling full. Just feeling full will go a long way toward giving you the morale boost you'll need to survive another day. This is an excellent survival tip worth adding to your stockpile of information. I’ve researched this a lot. It would be a last ditch effect to stay alive packing only about 500-600 calories per pound you have to eat a lot to live off it. Before you die exert your energy into trapping fish or other high caloric game…. Beth Ann Snare Lol! Yep! Ewell Gibbons told us this was true! Are you a wood pecker???? Talk about getting your fiber intake, ha-ha..
Isn’t that what killed Yule Gibbons? Did you know that, many parts of a television are edible. Matt is phenomenal!! Love watching this guy.